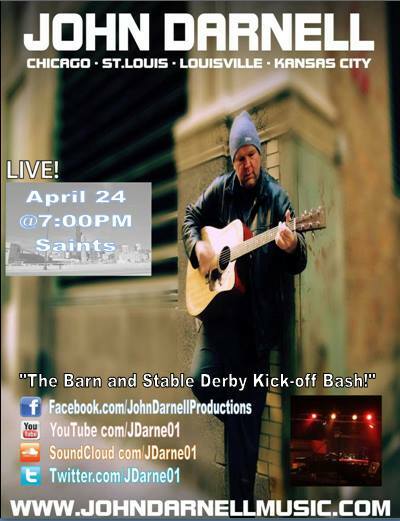 Johnny D is playing in front of a crowd of 400 people at Saints / Skybar in St Matthews this Friday night to kick off the Derby 2015 week! Come join! 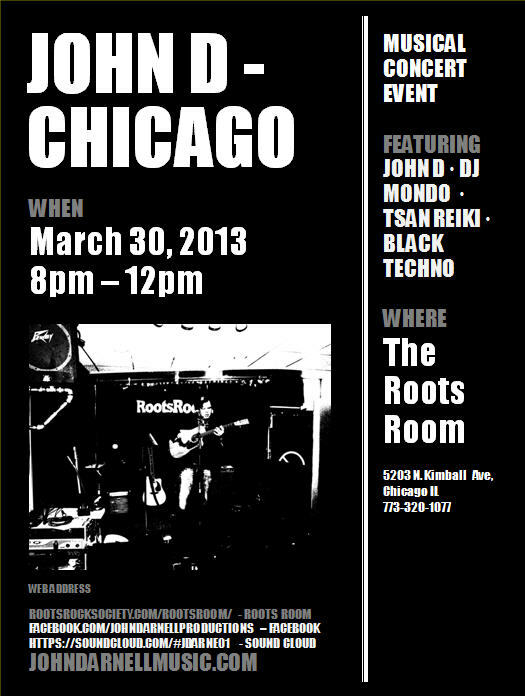 One great show, then off to Chicago to perform on Saturday!